In case you’ve missed it, juice fasting is the practice of consuming fruit and vegetable juices in a bid to flush out toxins and other undesirable things from the system; a sort of reboot for your body. Juice fasting is a bit controversial because it involves denying your body food for a certain amount of time, which is viewed as unhealthy. However, practiced within reason, intermittent juice fasting can lead to excellent results for your body. The first time I heard about juicing was when Dreamgirls came out. Beyonce was incredibly skinny in the movie and I went searching for what she did and stumbled upon juice fasting. Without doing proper research, I practiced juice fasting for about 7 days afterwards. The results were outstanding but by day 4 of the fast, everyone I saw or spoke to looked like a huge drumstick to me. Luckily, I managed to restrain myself from biting anyone. However, I vowed never to do it again. In the last year, after much research, I’ve started juice fasting again going a round of 5 – 7 days every few months and the results are much better this time. I practice a modified version of the juice fast. I juice for breakfast and lunch and then have a very light meal like salad for dinner. For the duration of the fast, your body improves on other internal processes that were neglected previously; boosting your body’s ability to heal itself. 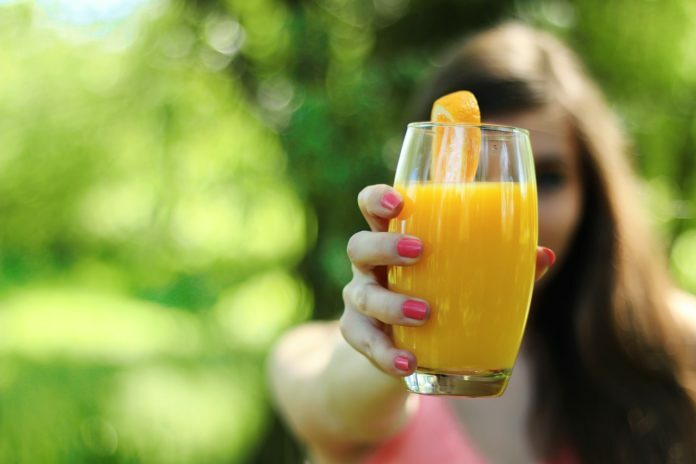 Juice fasting makes it easier to eliminate addictions like alcohol, caffeine & smoking. 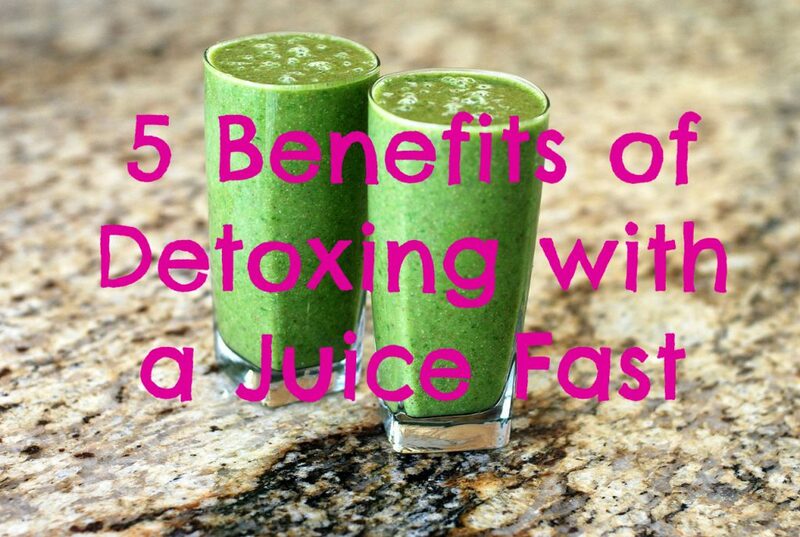 When toxins are eliminated from your body with the juice fast, you will have increased energy levels. 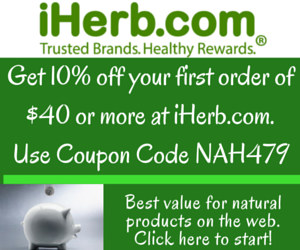 Your skin will start to glow as nutrients are spread across your body. Juicing allows your body to absorb all of the nutrients from the vegetables and fruits as opposed to the minimal quantity it does when you eat these items whole. To be part of a trend. It’s not a trend or fashion statement and if you jump on it because everyone is doing it, you will likely fail and put on even more weight. Primarily to lose weight. Juice fasting is for detoxing your body and preparing it to work at an optimal level not weight loss. Of course you will lose some weight but this is only temporary until you start eating again. If you make juicing your primary mode of weight loss, you will end up putting on even more weight as you will overeat when you eventually stop juicing. What Kind of Fruits & Vegetables for a Juice Fast? This is a matter of personal preference but a good selection of fruits include dates, oranges, lemon, pineapples, grapefruit, cranberries, apples, while a good selection of vegetables include argula (rocket), cilantro, spinach, carrot, cabbage, brussel sprouts, pumpkin, capsicum, parsley, cucumber, kale, mint, radish, tomatoes, and wheatgrass. Mix and match to your taste. A standard recipe is your fruits/vegetables, spirulina powder (dietary supplement) and some water. 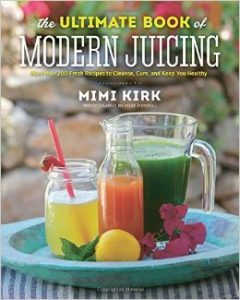 You can get a comprehensive combination of juice recipes from Juicing Recipes for Vitality & Health and The Ultimate Book of Modern Juicing: More than 200 Fresh Recipes to Cleanse, Cure, and Keep You Healthy (both available on Kindle & Paperback). Drink roughly 15 – 25 oz of juice every time you’re juicing and consume it slowly over 1 – 2 hours. Your body will be uncomfortable in the beginning as it goes through a withdrawal of food stage. Don’t panic and think you’re dying. 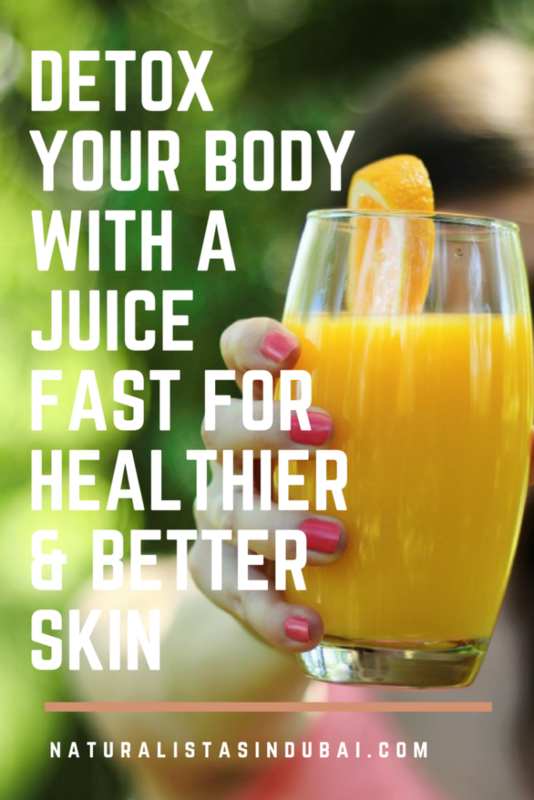 If it persists for longer than a day or two, discontinue the juice fast for some time. Start with the modified version I mentioned above then as your body gets used to it, you can move on to all day juicing if you prefer. Use a blender instead of a juicer so you retain all of the nutrients from the fruits and vegetables. While juicing, also give up smoking, drinking and coffee in order to have a more effective detox. You will likely crave these things less after your juice fasting session. You can do it with a friend so you’re both accountability buddies. Avoid any avenues like bars, brunches, TV shows etc that will tempt you to break your fast. Take a walk every evening or engage in some light exercise like stretching for the duration of the fast. Drink lots of room temperature water or caffeine free teas like bamboo leaf tea in-between your juice meals. If you are on any medication or have any other health conditions, please do not engage in juice fasting without consulting your doctor.